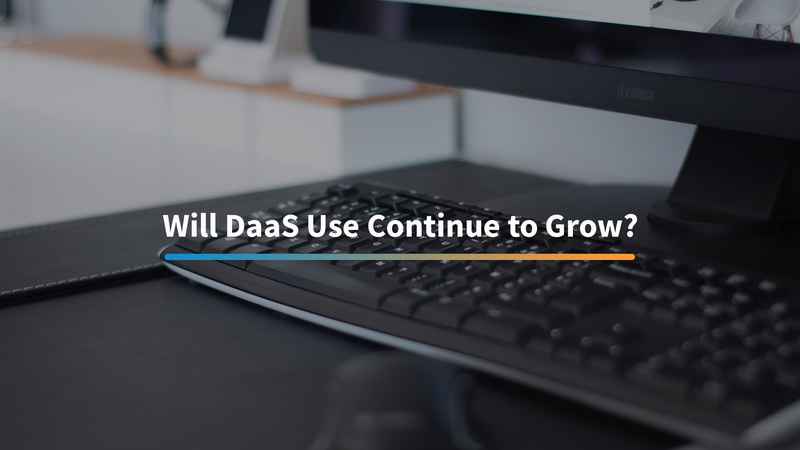 According to a recent study done by Technavio, the DaaS market will grow by over 40% by 2020. What is the cause of this explosive growth? The answer might just lie in the evolution of the Cloud. In fact, some even argue that in 2019, DaaS should more appropriately be renamed “Cloud Desktops”. This is because of the major role the Cloud has played in reshaping the DaaS offering. With DaaS, you don’t need to be responsible for housing an on premises server. Instead, the full weight of managing and maintaining your VDI will be put on someone else. You only need to pay fees for the number of sessions you need. Unlike in the past, Cloud Desktops are no longer tied to inflexible contracts and one time fees. Housing data and information in the Cloud adds another security layer. It’s a great solution for BYOD and remote workers. What industry requires the cost, flexibility and mobility benefits of DaaS more than healthcare? Busy hospitals, confidential information, tight budgets, and a premium placed on technology that saves healthcare providers time combine to make healthcare an industry that is hungry for the many benefits DaaS has to offer. However, even with the many benefits of Cloud based virtual desktops, healthcare still needs a solution for the endpoint –one that supports Imprivata, is zero attack surface, and allows IT to manage thousands of endpoints from the convenience of one location. This is why Stratodesk works with both DaaS and Imprivata to provide an all-in-one solution for healthcare endpoints. Learn more about the many challenges and benefits of DaaS and Cloud Desktops and how Stratodesk powers and manages your Cloud endpoints–regardless of make model, and manufacturer–in our most recent white paper.